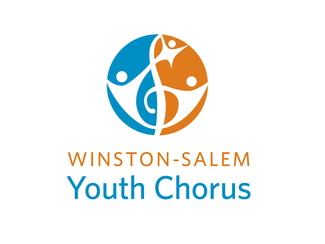 The Winston-Salem Youth Chorus will be holding auditions for the 2019-2020 season on May 16 and 29. Sign up for your 30 minute group audition today! (636 Holly Avenue in downtown Winston-Salem). Location: Piedmont Opera, 626 Holly Ave.